Strengthening and toning the body. The exercises target the core postural muscles to balance the alignment of the body, putting less strain on the joints and internal organs. It ensures the correct muscle recruitment pattern is used for each particular movement. It focuses on both the mind and body, helping to relax and create a sense of wellbeing and energy. Gillian has been involved in exercise and health promotion for 30 years. She trained as a nurse, midwife and health visitor and has an MSc in Exercise and Health. She combines a business running personal development training to companies around the country and is an author of several books. Her focus is on creating a healthier mind and body for her clients. 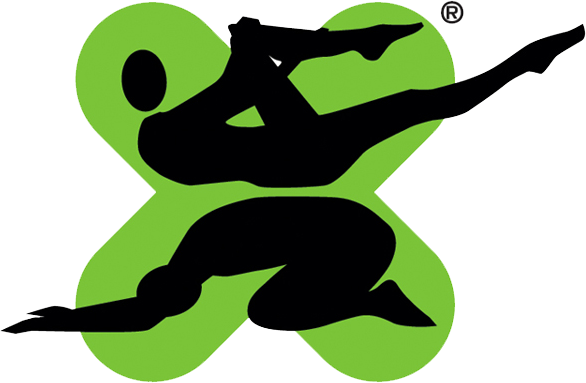 Gillian trained with The Body Control Pilates Academy in 2003, Europe's leading professional body. 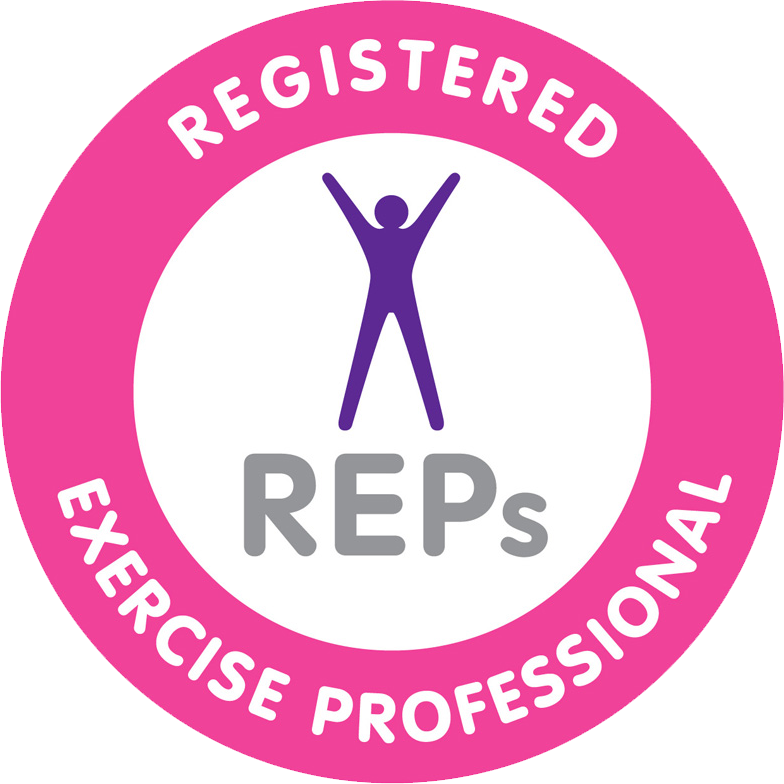 Gillian is registered as a Level 3 Exercise Teacher with the Register of Exercise Professionals. John has an exercise and sports background and has coached sports people over the years near Windsor. John trained with The Body Control Pilates Academy in 2003. He is a Level 4 Specialist Instructor with the Register of Exercise Professionals and a certified Back4Good® Practitioner and Backcare professional. He focuses on general pilates and specifically for individuals with back issues. They have both been teaching for 16 years and undertake regular continuous professional development with the Body Control Pilates Association which provides access to leading specialists worldwide to maintain standards in Pilates exercise and current knowledge. 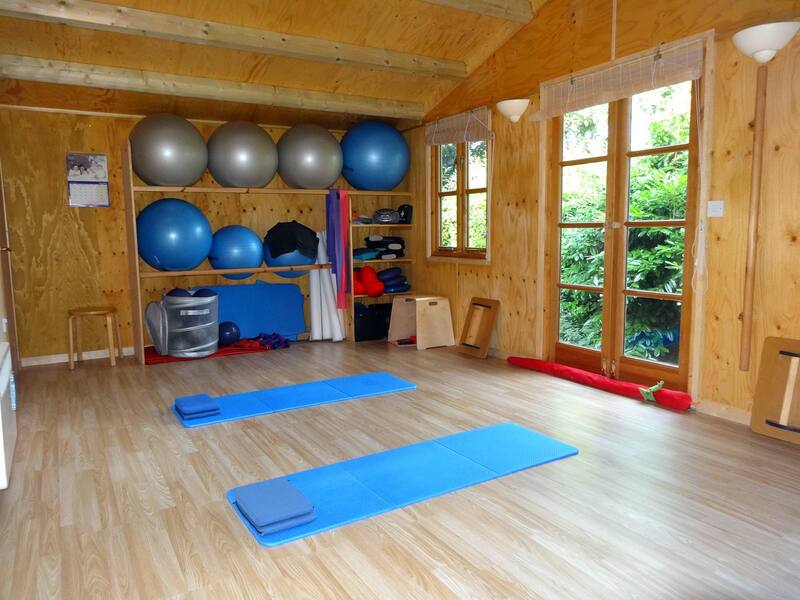 Gillian and John have been teaching Body Control Pilates for over 15 years to groups and private clients in Norden Farm Centre for the Arts in Maidenhead, Taplow Village Hall and their Log Cabin Studio in Burnham. They have helped many clients have a positive impact on the lives highlighted in the testimonials they have received. They moved to Chichester harbour on the South Coast in 2018 and now teach group classes and 1:1 sessions in several new venues. Classes are held most days of the week. Please contact them for class times and availability. 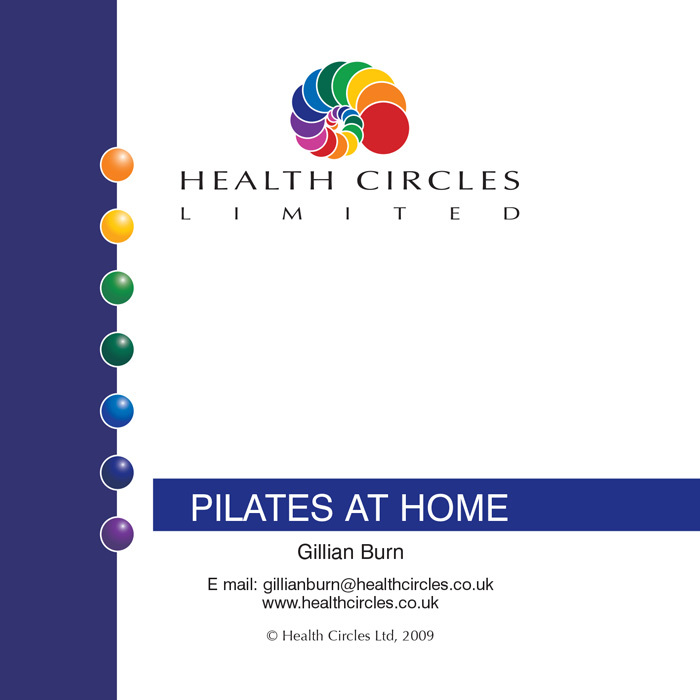 Gillian and John use a variety of 'toys' including dyna bands, Pilates power rings (magic circles), spiky balls, wobble boards, foam rollers, hand weights, soft balls and large physio balls. All equipment and mats are provided. Gillian runs classes for pregnant ladies (commencing from week 16 of pregnancy through till delivery). All exercises are specifically tailored to the needs and requirements of pregnant women with special emphasis on the pelvic floor, breathing, relaxation, gentle stretching and toning. A maximum of 4 ladies can attend each class. After pregnancy, classes focus on getting mums back in to shape physically and mentally after childbirth as well as providing a valuable time for relaxation. These classes also offer mums a great opportunity to share experiences. Available to clients who attend classes to complement home exercise programmes. 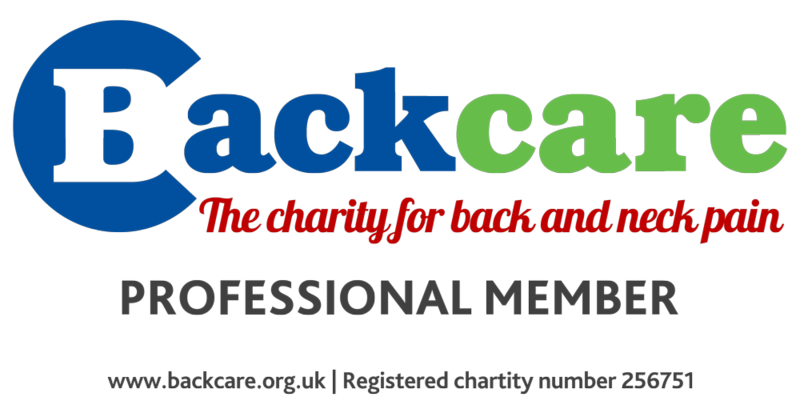 The healthy back class is designed to keep backs healthy, whether you already have a back problem or want to prevent a problem occurring. The focus is on managing back conditions enabling individuals to create a more active lifestyle with a structured programme of focused activities. One-to-one private and small group classes are available. All classes are held in West Sussex and Hampshire. John also runs specific classes for men within the above locations.